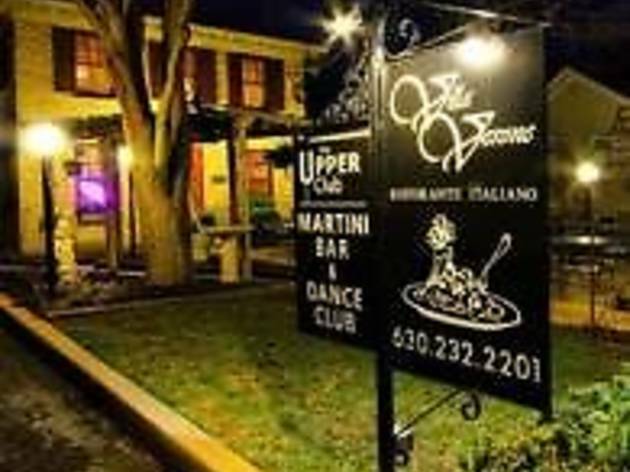 For a taste of old Italy, head to Villa Verone Ristorante Italiano, housed in an 1849 historic stone home in downtown Geneva. For over 18 years, Villa Verone has embraced the values of authentic southern Italian cooking and an Italian family. Come and enjoy a delicious meal, great atmosphere and fabulous service. 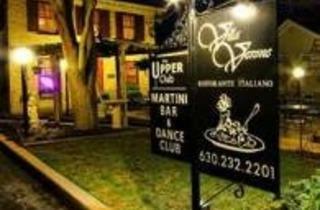 The Upper Club, located upstairs, is the perfect place to unwind and listen to live music Thursday, Friday and Saturday. Celebrate your next special event with us. Private rooms available.